A 24/7 supported home for up to four Aboriginal men with high and complex needs. 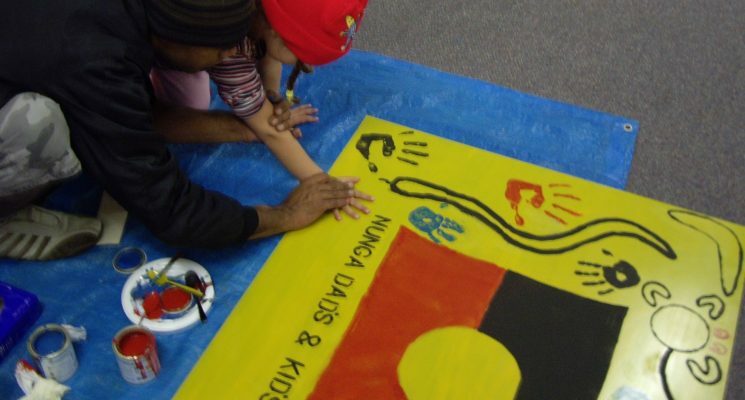 Nunga House provides culturally-appropriate and supportive accommodation and support. Aboriginal men aged 18 and older. Disability SA refers clients to our service.